First, I would like to thank these two for their patience in waiting for these. I feel like a broken record as I say that so often these days. If you're still waiting for your photos, they ARE coming soon. There's nothing not to love about Mollee. I've known the gorgeous girl for about 8 years now and I'm not gonna lie, when I found out she was expecting, I kept my fingers crossed that she would contact me for maternity pictures. 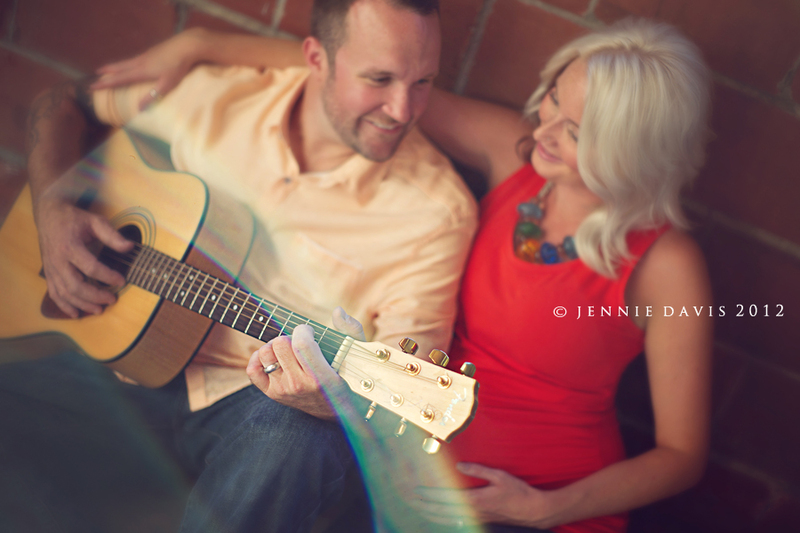 Mollee & Mike are truly beautiful inside & out and so, incredibly laid-back, cool and "go-with-the-flow" type of people. They gave me free reign to have fun and do whatever I wanted with this session. I happily obliged. 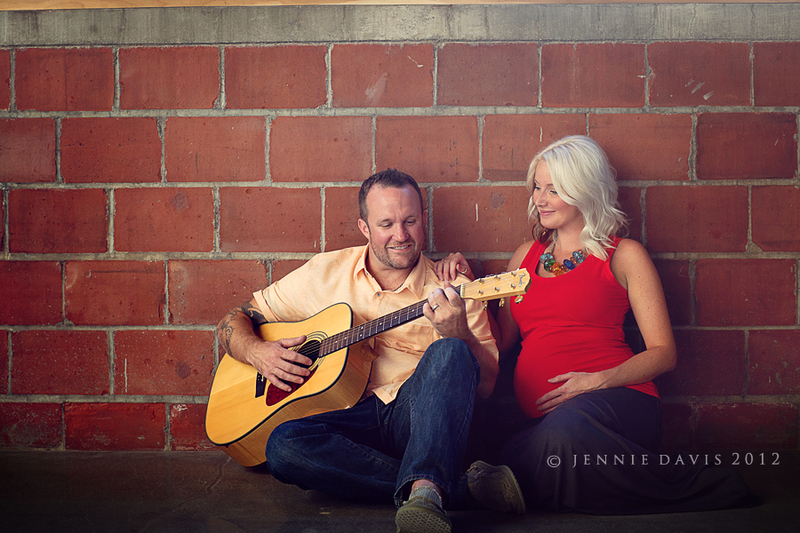 Since their session, they have welcomed their daughter, Lenora, or Leni, and, as expected, she's just as stunning as her parents. I'll share her session soon, too. 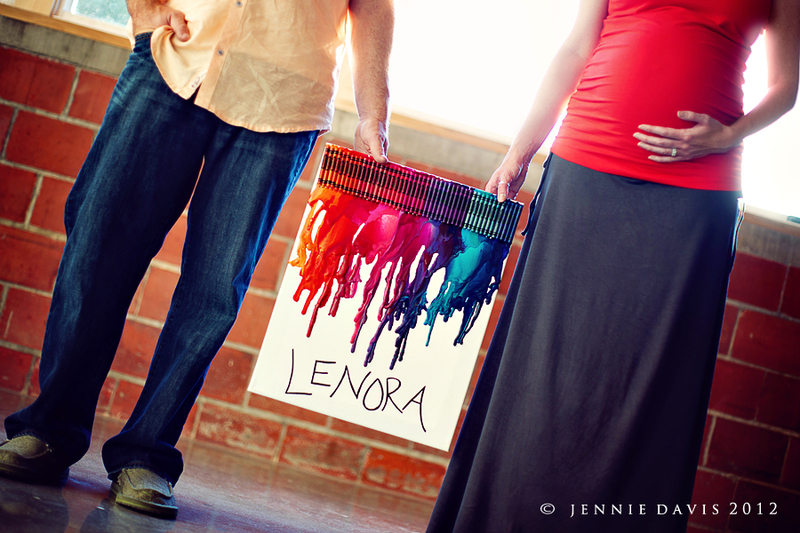 Mollee & Mike met me at my downtown Omaha studio and we rocked it out. Mike's grandmother's rosary - how awesome is that?